We offer a wide range of Dental Instruments which are appreciated for their fine finishing and flawless qualities have made these instruments perfect to be used by our clients. 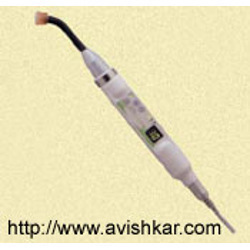 These are precisely designed to meet the requirements of dental doctors. 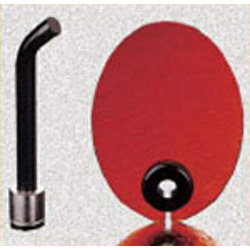 They are known for effective performance, safe usage and dimensionally accurate. They are offered at affordable prices. 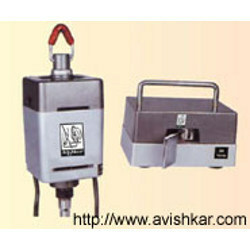 block with electrically operated spittoon flushing and tumbler filling. 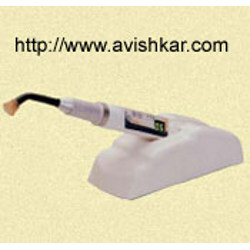 Aviskar Ultrasonic Scaler is a powerful piezoelectric scaler with stable ultrasonic oscillation of 32KHz with very wide energy scope. Turn the power below half of TOP SELECTOR and replace tip with endo kit (Endoholder = U-file) to operate unit for root canal preparation. L.E.D. enables incredible long life and makes no noise compared to conventional halogen light. 7-preset timings available : 5, 10, 20, 30, 40, 60 and 99 seconds. Three curing modes for selection . PAL and NTSC available Cordless type enables to work simultanenouly at 8 channels. We are engaged in manufacture and supply of a huge gamut of Dental Instruments including Dental Instruments LED : Light Emitting Diode for complete curing restoration with LED (Light Emitting Diode). We have used the highest grades of components to produce these with autoclavable and 8mm light guide with ability to rotate through 360 degrees. It comes with 7 preset timings of 5, 10, 20, 30, 40, 60 & 99 seconds and 3 modes of operation that are Fast, Ramp, and Pulse. 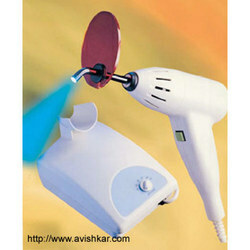 It can be easily built in unit chair and offers no heat build-up and no noisy fans. 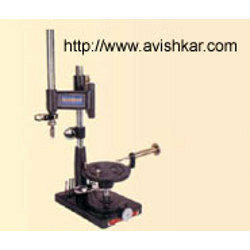 It designed scientifically with a keen focus on quality in accordance with international standards. 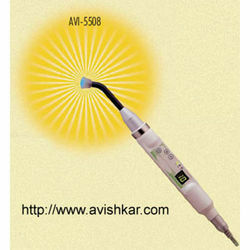 Our passion to offer premium quality Dental Instruments to our clients has enabled us to present Avishkar Curing Light. 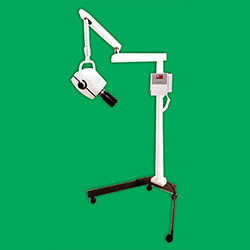 It is designed for total curing restoration with 75 watt, 12 V halogen lamp and has an autoclavable light guide capable of 360 degrees rotation. 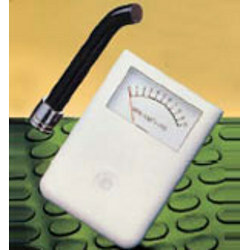 It has a computer controlled on-off function with 3 seconds interval and facilitates individual curing time selection with beep tone signal. It offers safety features such as automatic fan switch off after the cool down period; fuse as well as thermal cut-off switches to avoid overheating. We adhere to stringent norms of quality and offer it to our prestigious clients at reasonable rates. PantographicHydraulicChair is a chair with electrically operated seat and back rest adjustability. It can be moved as per the desired position of the person. These chairs are mainly used for headrest and can be tilted in 180 degree angle and positions can be used as a pediatric head rest. It is provided with a seat which is very comfortable as it is made up of polyurethane molded with supreme quality Rexene and its unit has an epoxy paint finish. Tilting of seat to desired position. Head rest can take all position like raising & lowering, rotates through 180o & can be converted into paediatric head rest. Seat is poly urethane moulded, covered with high quality rexin & unit has epoxy paint & finish. We offer a wide range of Three Point Airotor Control Box which is manufactured using advanced machinery by experts in our company. It is mainly used in saving the unnecessary wastage of electric power prefer our products due to its exceptional equipped performance. 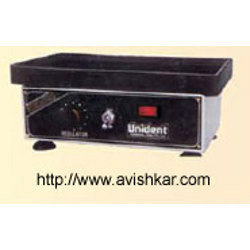 These are offered in various models to meet individual requirement of the client. Three way syringe for air/water/spray. One point for air rotor. Second point for air motor. 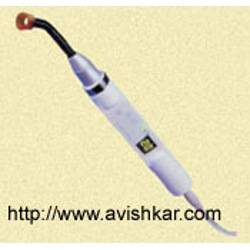 Micromotor with or without handpiece, with speed upto 30,000 rpm, Hand & foot operated, Provision for direction reversibility. 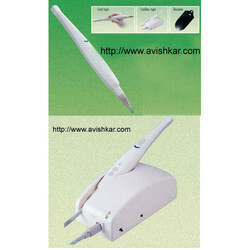 operating frequency 29 KHz, with set of three standard tips, with endokit. 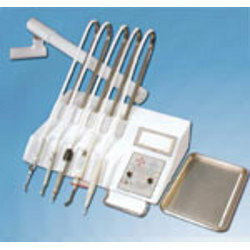 Choices of four or three modular over-head delivery system instrument tray as per require dental instrument. Our range of dental X – ray unit consume less power and require less maintenance. Our range is at par with industry standards and caters to the needs of medical sectors. 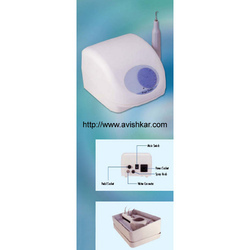 This wide range of unit contains all the equipments to capture the image of the tooth in various directions and every angle. These are accessed in various technical specifications based on their size. Temperature Sensor controls heating inside the chamber. Temperature Switch prevents from over-heating. Safety Pressure Switch maintains condition in complete safety. Error Messages for improper operation. Shut-Down Program for unsafe procedure. Double safe design of door. Effective tool for avoiding contamination of instruments once sterlized or auto claved. 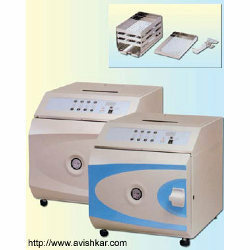 Can maintain & presserve instruments for days without any fear of contamination. 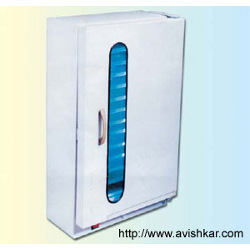 Door switch interlock prevents emission of UV light as soon as the chamber is opened to avoid any harmfull effect on operator. 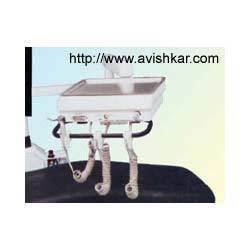 Avishkar dental hanging engine (avi-905) universal, WATT- 400, rating 60 min, RPM-18000. 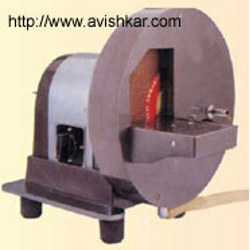 Square 5 speed foot controller high speed three imported ball bearing metal cable arm. 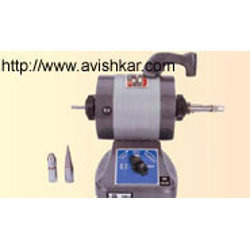 Avishkar model trimmer, (AVI-906) RPM 2800 Heavy duty, Single speed, HP-1 Rating cont. with Buffer and 10” stone Fixed on heavy base inlet, outflow water system. 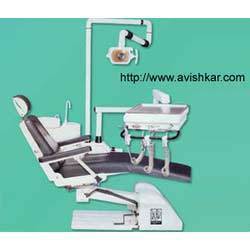 Avishkar dental lathe, AC, HP-1/2 RPM-2800 single speed, Rating continuous equipped with double ball bearing With 3 chucks (Buffer, stone & Bur Chuck), 2 Imported Ball Bearing Metal cable arm and its attachment. 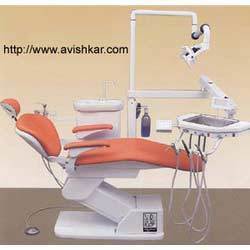 Avishkar dental lathe, aristo AC, HP-1/2, RMP-2800, equopped with double ball bearing single speed, rating continuous, 3 chucks (buffer, bur chuck and stone) high speed theree imported ball bearing metal cable arm and its attachment. 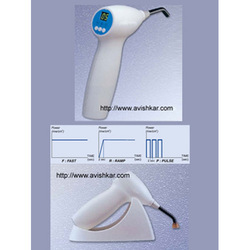 Avishkar dental surveyor, indispensable for the faultless designing & tracing of clasp const. For the working of slides etc. Even for plain clasp work for divergent teeth & tooth sets for all prostheses cast individually or from models. 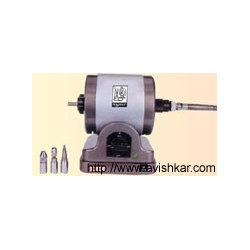 Avishkar Dental Lathe, universal WATT-250, RPM-6500, 5 speed, Rating 60 min. Equipped with 4” diastone, with 2 Imported Ball Bearing Metal cable Arm and 2 chucks (Bur and Buffer). 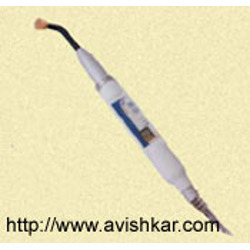 Avishkar dental melting torch for chrome cobalt and nickle alloys used with l. P. G. and oxygen. 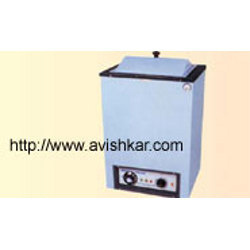 AVISHKAR Acrylizer Double walled, inside made of stainless steel and out side mild steel sheet painted with attractive stove enamel. Temperature is controlled by hydraulic thermostat from 5 c above ambient to 100 C with a sensitivity of + 5 C Acrylizer Consist Mechanical Timer can be set 1/2 Hour to 2 Hours, brass drain plug, control knob, On/Off switch. Acrylizer. Inner Size : 300 X 250 X 350 mm. 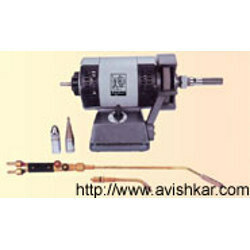 Avishkar dental lathe ordinary model - 503 WATT-250, universal RPM-6500, speed 3, rating 45 min. With doriot arm attachment and 3 chucks. (buffr, stone and bur chuck). 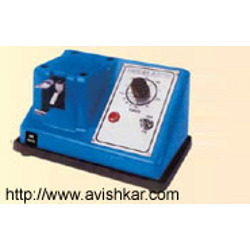 Avishkar automatic amalgamation with timer is a compact and functionally designed mixer which assures efficient and reliable trituration with a simple operation, Excellent durability and mixing power with 4 capsules. Dimensions : 13 cm. Width, 22cm. Length, 12 cm. Height, 3.5 kg Weight, Power 220/ 230 Volts AC Consumption : 45 W.